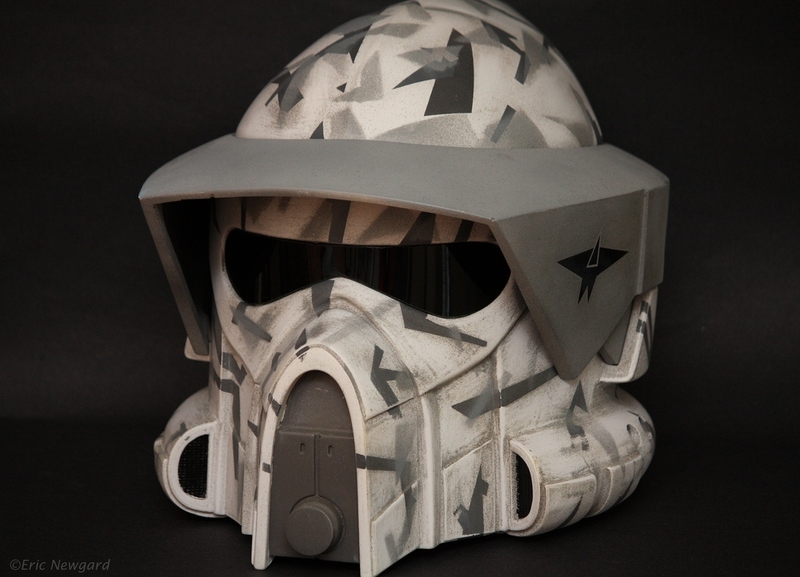 Ideal clone trooper customization / legions. Discussion. 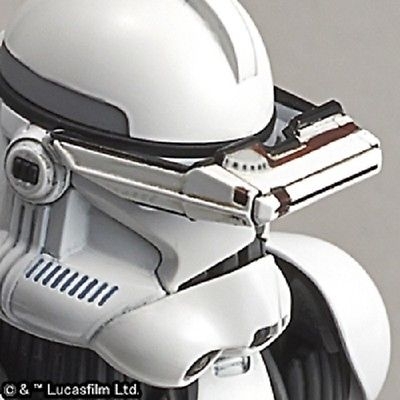 Hey there, as the tittle suggests this thread is about clone customization / legions. I've got some ideas I'd like to share, but more important than that, I'd like to hear what other people think about how this all should be handled. A Rangefinder might also be a nice touch. P.S. Sorry for the low-resolution images, they're the best I could find. The best way I can see legions being handled is by having the appearance is based on your selected legion. So for example, I have the 327th selected on my copy of the game, and some guy named Tim has the 501st selected on his copy. 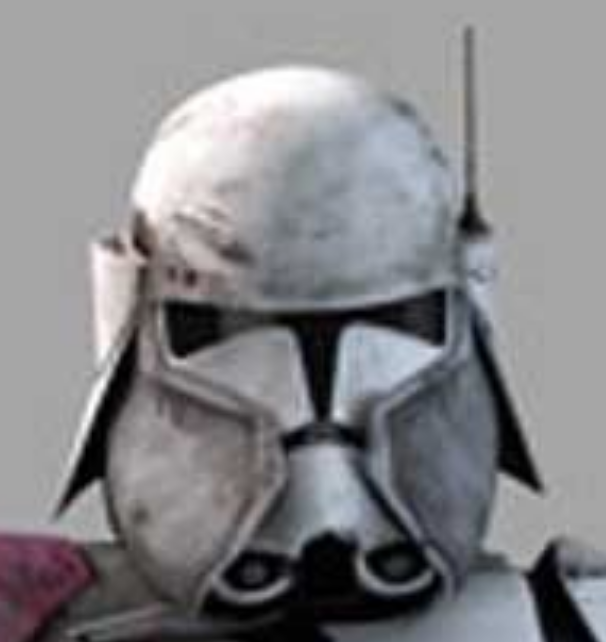 When I'm playing the game I'll see 327th clones, when he plays, he'll see 501st (this is 100% possible, seeing as there are many mods that modify all the clones appearances in game but work online, while the user still looks the same to everyone else). For legions, I think it'd be great if they modified not just the paint, but the models as well. 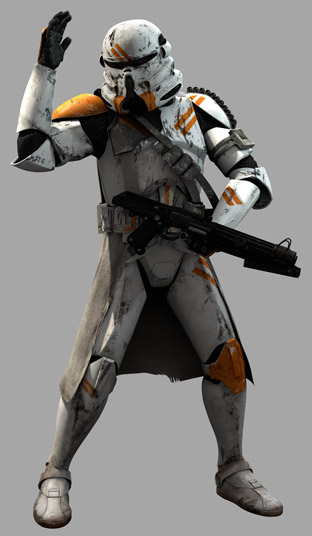 So for example, the 327th would make all the clones have Pauldrons and Kamas by default. HOWEVER, you could modify on top of this. 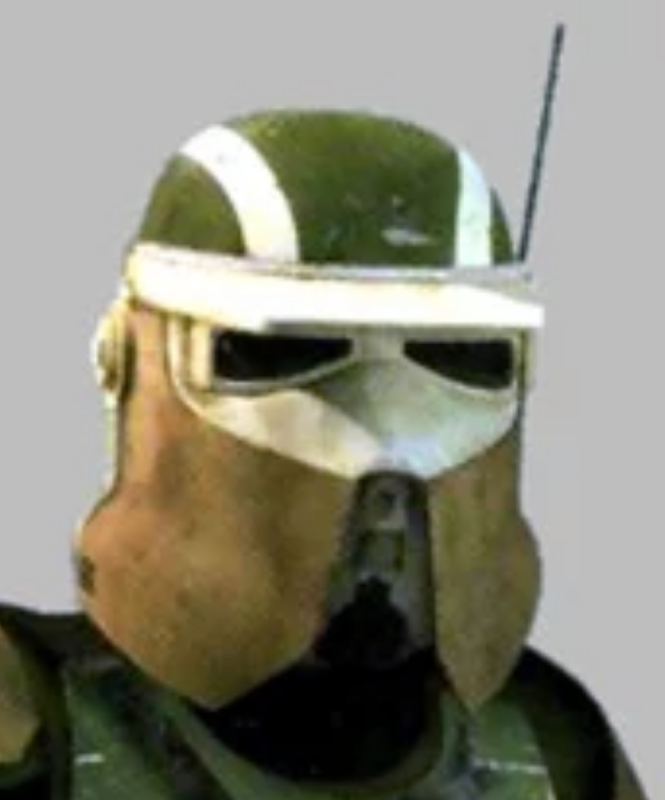 For example, you could have a Paratrooper helmet with a small Pauldron (the small Pauldron would replace the default one). Now what if someone else has unlocked the large Pauldron and has it equipped? Don't do anything. Just display the default, since they're the same. 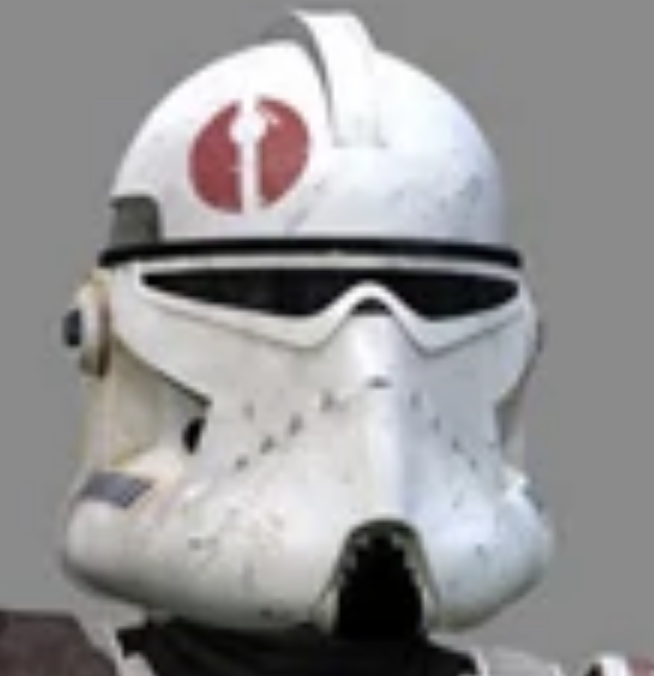 For the 91st Recon Corps, they already have the BARC helmet as their default, so instead of unlocking the BARC helmet, players can unlock the standard helmet, and anyone who has the BARC helmet will show up with the standard instead. Personally, I'm mostly indifferent to the prices for this. As little as a dollar for two pieces of armour or up to 3 for a piece of armour (across ALL classes) is fine with me. I think legions SHOULD be more expensive though, maybe 20 - 30 dollars (since they change so much). Now this is a LOT to ask for, and if something like this ever gets introduced it would be over a very long period of time. These are just my thoughts though, I'd love to hear what everyone else thinks! 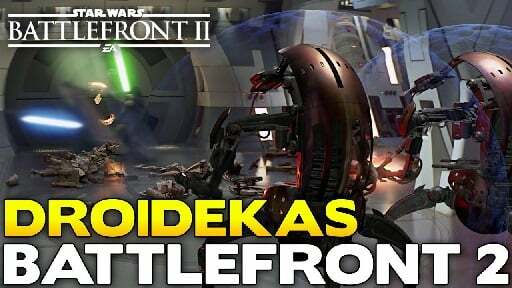 100% agree, and with the impending Geonosis season, it'd be awesome to see Geonosis ARFs and other customized units that've been seen on Geonosis before. It also fits perfectly with the unlock system, you can lower the prices since you wouldn't be buying a whole outfit, but rather bits and pieces! 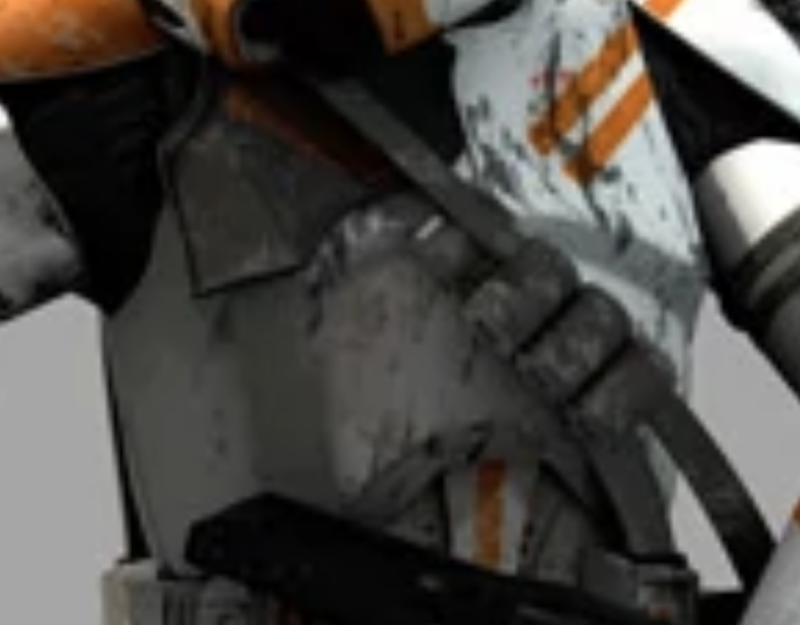 Being able to customise each individual aspect of our clone classes would be the most ideal, however it is probably 100% likely that this will not happen, primarily because the current system is not built to support such a level of customisation but also because this level of detail is not the same for the other factions. 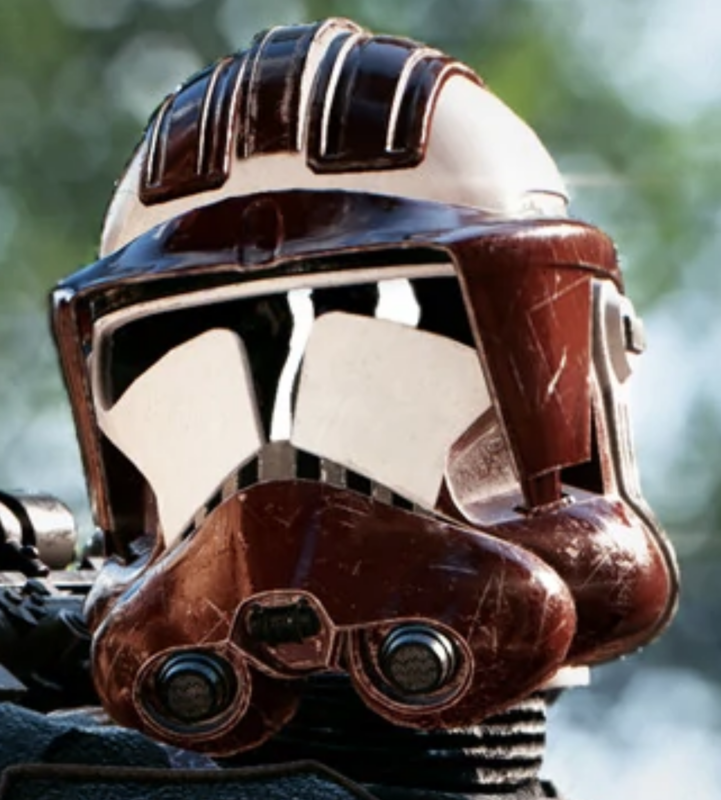 Also, this is not a Clone Wars game and therefore it wouldn't be right to give the Clones such in-depth customisation and just give the others simple pre-set skin swaps. 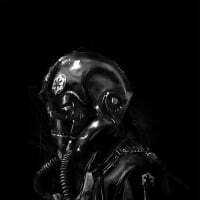 As far as legions are concerned, I'm more of the opinion that legions should be locked to the individual planet, much like they are now, and that these legions should be based on the ones seen in the movies, i.e. 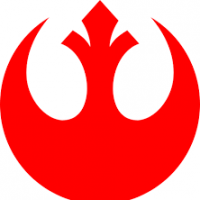 212th on Utapau, 41st on Kashyyyk, 327th on Felucia, etc. I know a lot of people, like yourself OP, who say "make it so I can select my own legion and everyone I see in my game has the same legion" but this would actually be a very complex thing to implement and not at all as easy as some people assume. 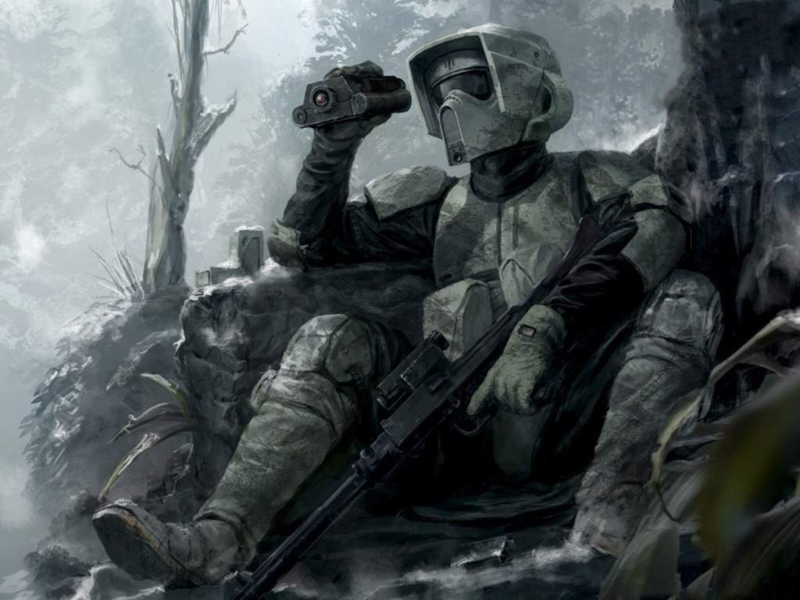 So DICE would be best just doing the easy thing and either locking legions to planets, which is the most ideal, or having rainbow troopers, which is not ideal. 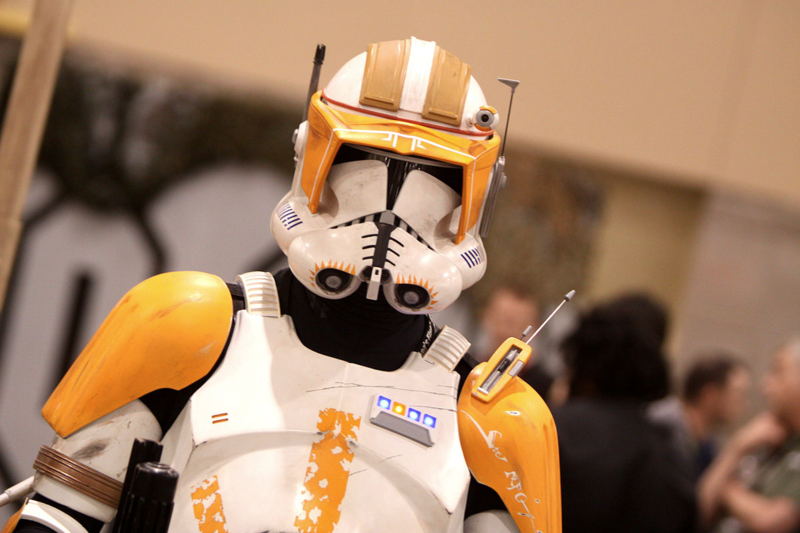 If you want, you can check out the Clone Customisation link in my sig to see my own concept for how they could do pre-set skins for Clone Troopers. 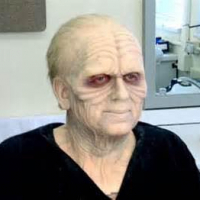 Just a quick FYI, I put the 501st on Naboo because although they carried out Order 66 in the Jedi temple on Coruscant, I felt like Coruscant would be better just solely being the Coruscant Guard and since Naboo has strong links to Anakin I felt they'd be best suited here. Agreed, it would be great if we could customise individual parts, however it is unlikely. Thanks. 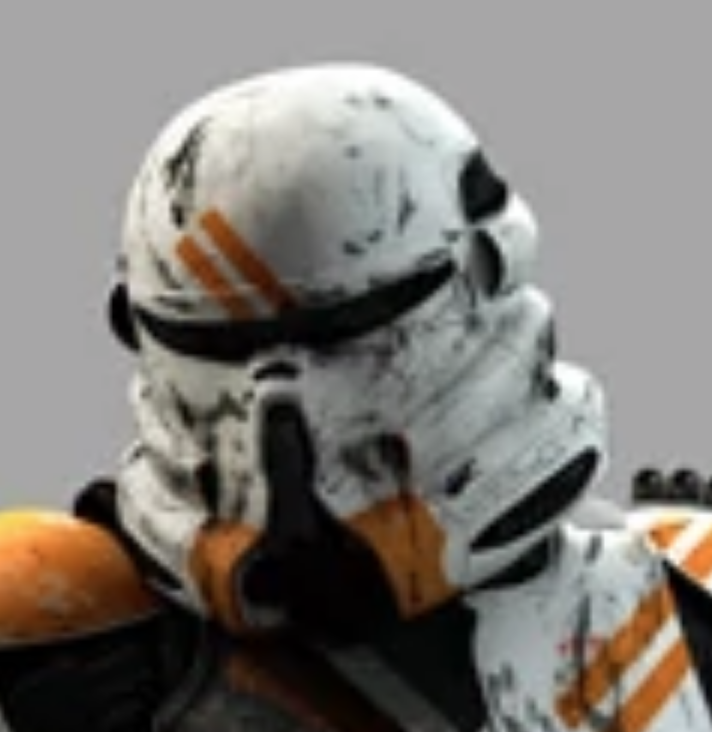 I truly do understand why people want to be able to fully customise their clone troopers (I would like that too), but people really need to face up to the fact that it just isn't possible in this game because of how it's built. Maybe if we got a spin-off series that focused solely on the Clone Wars this might be a possibility, but for now it isn't. I also truly hope we get something like what I have been repeatedly proposing on these forums, Reddit and Twitter because the idea of only having those different legion skins that we've seen in the leaks to choose from is almost unbearable. 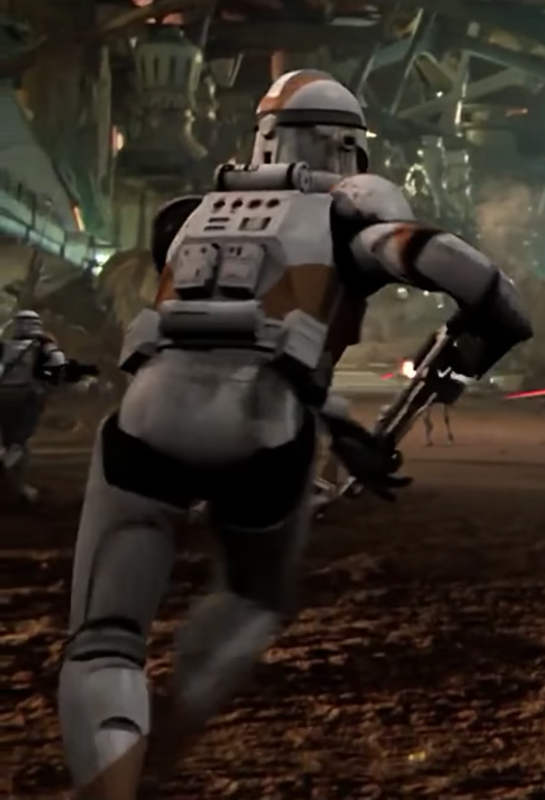 If I have to see people running around in all sorts of differently coloured and patterned clone armours I may very well quit this game because it would completely ruin the experience, in my opinion. I'll admit, I am in no way trained in server / game networking, but I still feel I should point this out. From looking at the Mod's page, as well as the fact that you can see full usernames in the kill feed instead of the arcade names we can tell that the mod does indeed work online. I'm not saying it would be done in a day or anything, but if one person can do it in his / her spare time, I'm positive the professional trained developers at DICE could do the same. To add to this discussion, as someone who frequently creates and uses mods for battlefront 2 on PC, this seems more than possible. 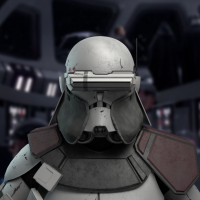 There have been mods that add planet specific legions, and I've created mods that add visual changes to the clones globally, and the skins. For those who don't know how it works, clones by default have no markings, however a 'mask' texture is applied via map. This is something that can be changed too, it just has to be told to load in to the match. Same thing for literally every asset in the game. Gear isn't attatched to the mod either, it's all already separate. Point is, if modders can do it with third party tools with limited functionality, DICE would be able to implement it easily. I just hope we don't get loads of different legions on the same map. I'd much rather they were locked to the maps, and instead you can customise individual parts, or potentially swap between pre-set skins like in your thread. Although a way to justify detailed Clone customisation could be making detailed customisation for the other Light Side factions. Being able to add/remove accessories like gloves, holsters, bandoliers, change backpacks, remove hats and helmets etc as well as more human head variety (a few more base faces, make them available across all classes, and add different hair styles/facial hair like in 2015) would be cool and make a lot more variety oin these factions where the soldiers' appearances would have been unique as they aren't really strict on uniform. Being able to change the uniform, possibly based on class rank would also be cool. Well given the fact that I currently have the Duros skin equipped for my Rebel Officer but every time I start a game of Extraction as the Officer it has the generic human skin, I'm not exactly full of confidence that DICE could pull off a system whereby players see everyone else on their team wearing the same skin as them, especially in the large 40 player modes. 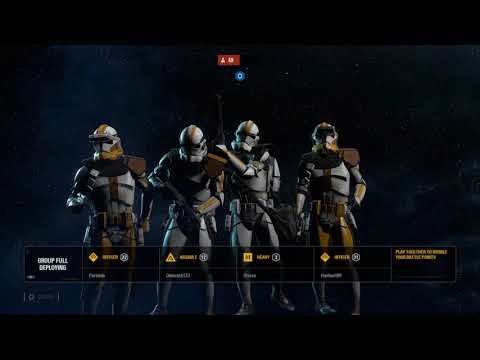 Besides, DICE don't have this level of customisation in the Battlefield games and although some would argue that a Star Wars game with Clone Troopers lends itself more to this type of customisation, it's still very unlikely to happen. Again, the primary point against such a system of individual customisation elements is that it isn't equally applicable across all factions and it wouldn't be right to have one system for one faction and another system for all the others. 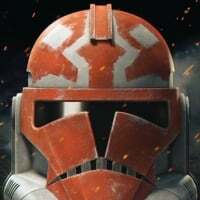 In the long run, it would be easier for everyone involved, devs and players, to just keep it simple and keep legions locked to planets and give each class different pre-set skins with attachments, helmets, markings, etc. I've not heard of issues with the default skin loading for people with skins before (happened to me once in the spawn screen, but was fixed the moment the game started) so I'm assuming it's not too widespread of an issue. As for being fair to other factions, as DrX2345 pointed out, all of the light side is very open to customization. Seeing as I haven't re-watched the OT or ST recently the options aren't fresh in my mind, but fairly generic things like satchels, backpacks, goggles / scarfs etc are very viable. Besides, I can't be the only one who thinks the specialist card image with the goggles down and scarf up looks amazing. That being said, I'm not dismissing your issue, and I truly do hope a fix for you is found as soon as possible. I just don't think it's enough to justify losing faith in DICE. ARF trooper as a custom option for Specialists. Yeah, that'd be really cool! Any thoughts for other maps? Felucia for the colourful vegetation and giant slug like creatures that the clones are riding in the Order 66 sequence; Cato Neimodia with lots of Neimodians running around (didn't Obi Wan mention some kind of incident there to Cody in their briefing before Utapau? ), Mygeeto for the snow and platform based cities. 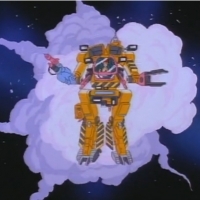 Would be cool to see AT-TEs, AT-APs and droid gunships etc too, either as playable vehicles or scenery. 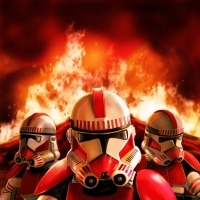 Agree I'm sick of the no clone armor officers in prequel era maps. I think what they are going to do for clone wars era skins is going to be really basic. 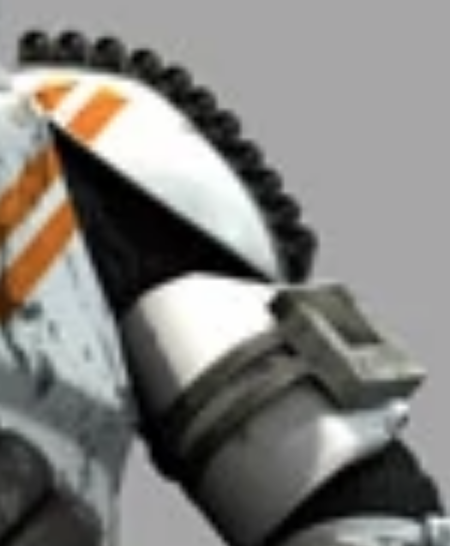 We know that they already had clone trooper skins for quite some time made in the game. 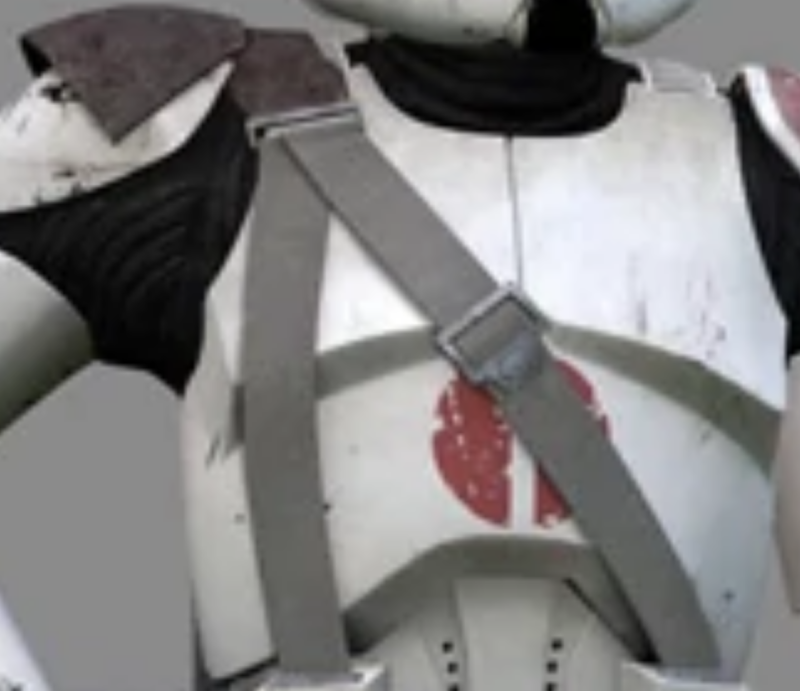 See image below of the clone trooper skins leak that was know about months ago. 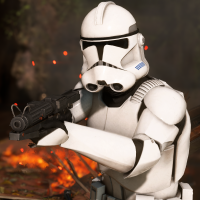 I think that all we are going to get for August is the 104st Battlion Skins, the 212th Battalion Skins, the 327th Battalion Skins and the 41st Battalion skins. I think that they might save 91st Battalion skins for if and when Mace Windu comes to the game as this Battalion was lead by Windu. 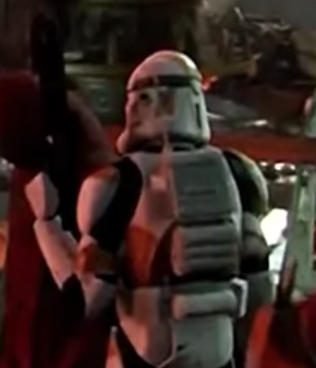 I think that the 501st and Coruscant Guard Battalion Skins will be saved for Winter after we have gotten Anakin added to the game, as these Battalions worked with Anakin. What I mean by battalion skins is that we will get 1 skin for each of the four basic classes Heavy, Officer, Assault, and Specialist. This means that in total we will probably get 16 skins to possibly purchase with credits in August, which comes out to a total of 320,000 credits to purchase all the skins new clone troopers skins. 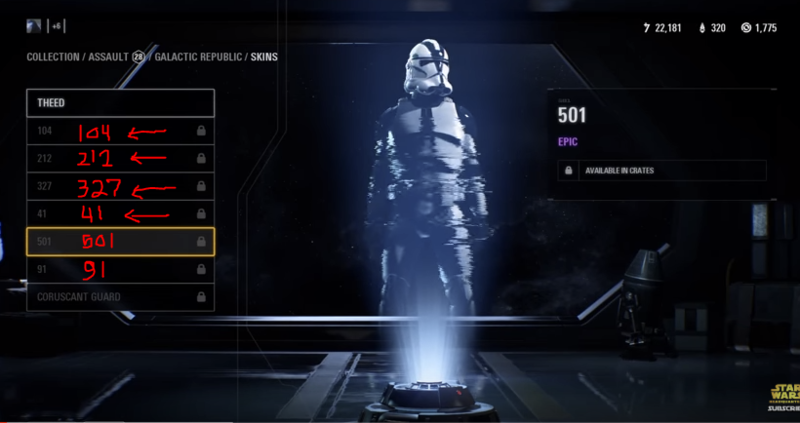 I assumed that the cost of the skins would each be 20,000 credits which has been the cost of most all the standard character skins. I've been worried about that, truth be told. 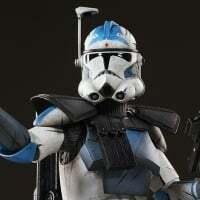 I'm hoping clone customization shows up three times in the roadmap because of how much they're adding, not how much they're spreading it out. 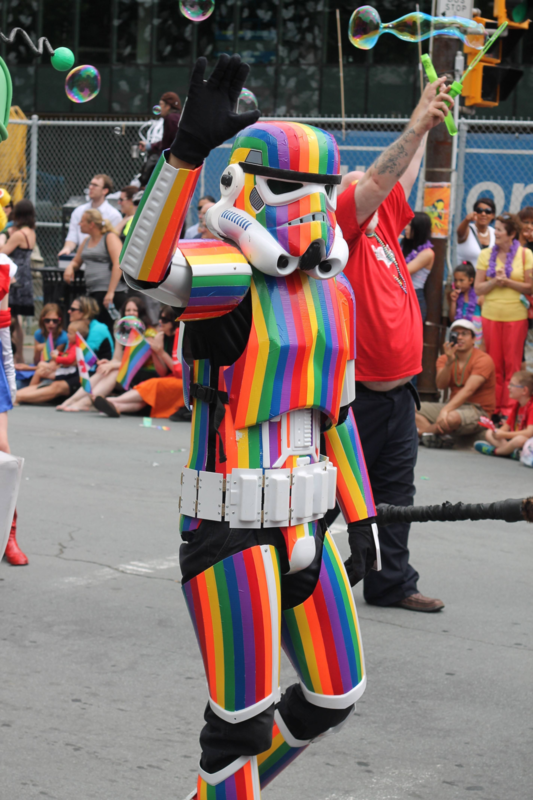 However I fully acknowledge that legion skins (or the dreaded rainbow-troopers) are highly possible. I think that there are enough helmets and variations to put into the game. Agreed. I still think we should get user-side skins though. If one of my friends at work can get that working by him self in UNITY of all things, I'm sure Dice can do it too. 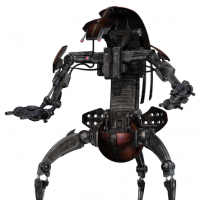 Say, I haven't re-watched TCW in a while... are there any legions shown in there (with unique paint markings) that we don't see in the movies?